Join us for a three-part webinar and in-person series featuring coach and strategist Shaniece Wise. 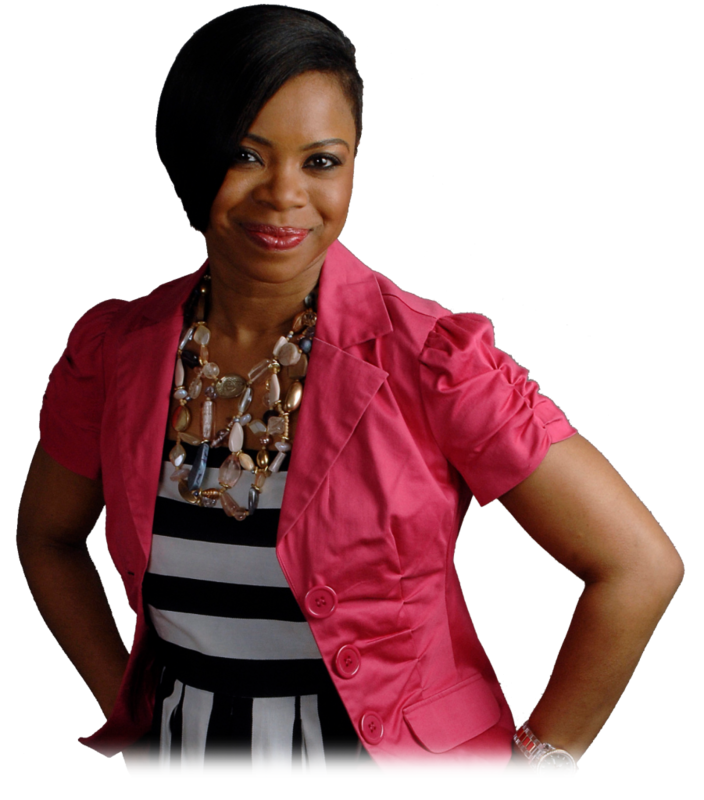 Shaniece is passionate about helping you identify, activate and maximize your gifts. This inspiring series includes topics like discovering your gifts, creating a game plan and will conclude with an in-person event where you’ll learn how to bring it all together! Tuesday, Jan. 29, 11:30 a.m.- 12:30 p.m. The first webinar teaches you how discovering your true gifts will position you as an integral asset and contributor to your company’s success. Thursday, March 7, 8 a.m.-noon The live event brings it all together and helps you activate your gifts to unleash your greatness. The Thursday, March 7, in-person event will be held in Wichita at the Cox building located at 901 S George Washington Blvd. Doors open at 8 a.m. for breakfast, and the event runs from 8:30 a.m.-noon. Tickets for the in-person event are $20 for WICT members and $30 for non-members. Click here to register for the Jan. 29 webinar. After registering, you will receive a confirmation email containing information about joining the webinar. 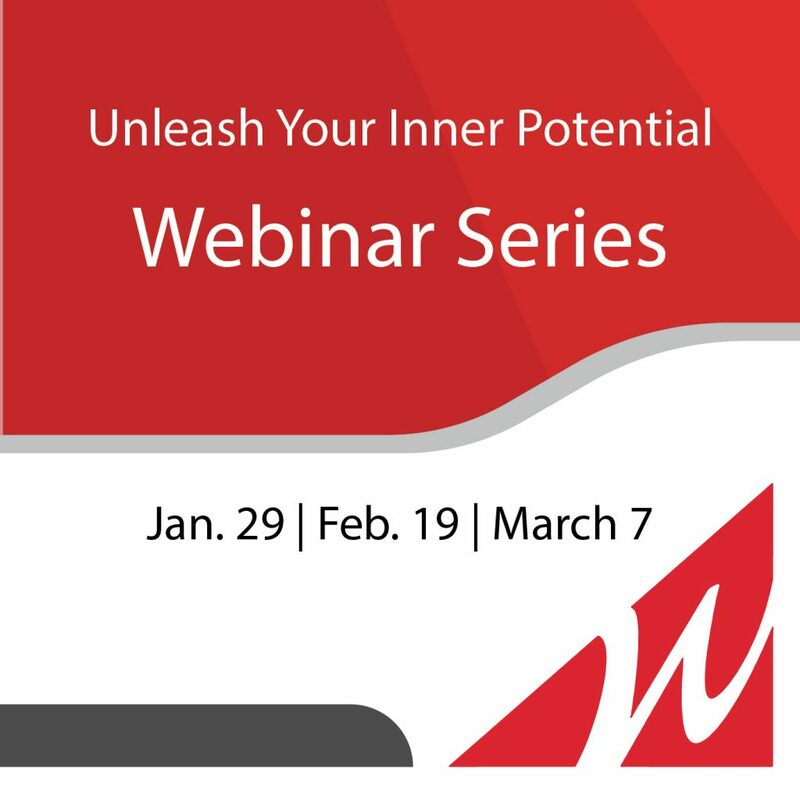 Click here to register for the Feb. 19 webinar. After registering, you will receive a confirmation email containing information about joining the webinar. Click here to purchase your ticket for the in-person event in Wichita on March 7.